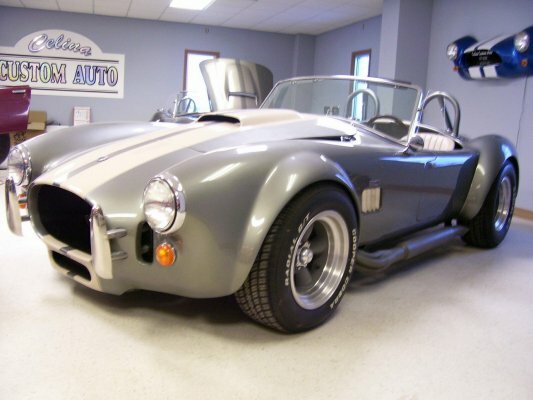 Celina Custom Auto is a full service body shop with over 50 years experience combined. We guarantee customer satisfaction in every job we do and can provide numerous references as proof. From collision to restoration we can provide whatever your vehicle needs and vehicle does not only mean a car. 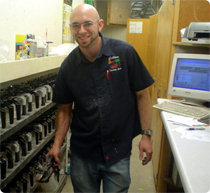 From motor homes to motorcycles, no job is too large or too small for us. We enjoy the variability that work on various makes and models, both new and old can provide. 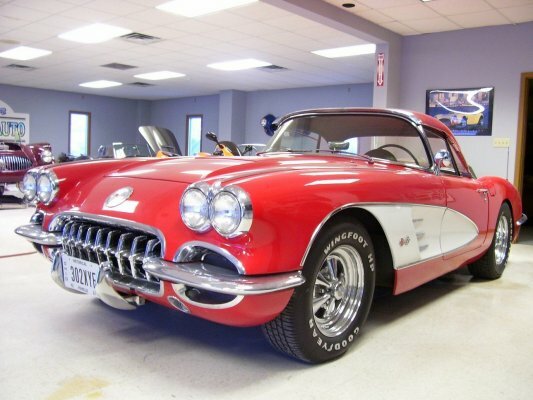 We have restored fiberglass and wood boats, tractors, motorcycles, cars, trucks and even a couple old safes. Stop and see some of our more creative projects or visit our portfolio page. 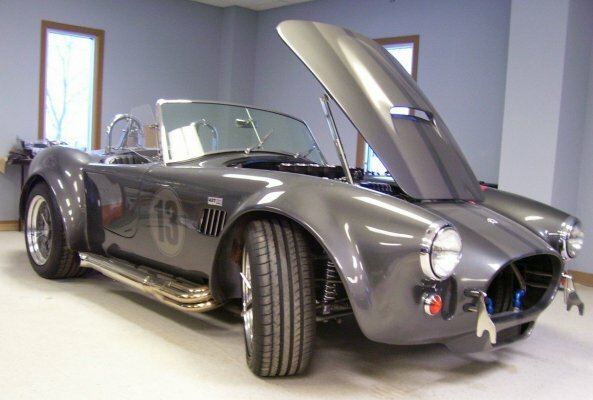 In the past 10 years we have focused some of our energy towards steel and fiberglass fabrication and really enjoy building kit cars from the ground up. 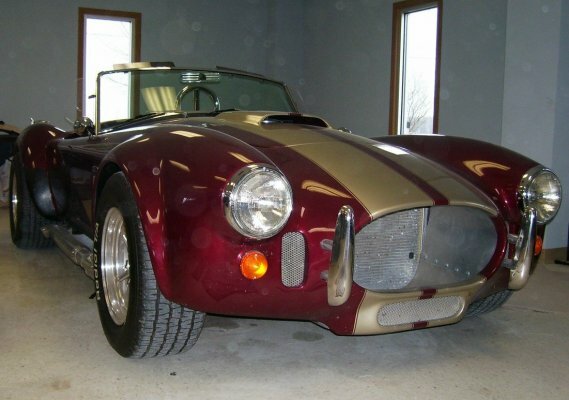 Under projects we have a few pictures of a Shelby Cobra replica and a Sebring MX both built from scratch in our shop. At any point in time we have about 5-6 projects in various stages of completion, so stop in to see what we are up to. Jeff Nelson owner operator, originally from St. Mary’s and started in his dad’s garage at the age of 13 or so. Now with 30 years of experience, Jeff has fixed just about everything, and if he cannot fix it himself, he knows someone who can. He has restored over 30 Mustangs and Corvettes and is currently building himself a Shelby Cobra he promises will be ready to drive in 2010! Thad Gross from St. John’s, Ohio joined Jeff about 2 years ago and is one great airbrush artist. He demands perfection in every project he touches treating every car as if it was an art project. When he has time he is fabricating out of fiberglass, such as a custom motorcycle helmet to show off his paint skills. John Bigelow is a serious gear head. 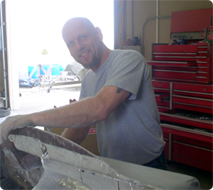 He brings the team expert body repair skills, steel fabrication capability and loves engine work as well. If these 3 cannot do it, they know the experts that can. Jennifer Dennis has managed the office for over 5 years and keeps this crew working on time. 11.06.2009 Opal GTOpal GT with a fiberglass fender kit put on by us. This is one sharp car, Metallic black base with true gold ghost flames. Not the ghost flames that everyone can see! 09.13.2009 Austin Healey The Austin Healey project that we had last summer(2009) has since been finished and turned out to be a really nice car.